It’s always so encouraging when we hear about the challenges our supporters are taking on for St Luke’s, but to hear about an intrepid individual taking on six to raise £40,000? That’s inspiring – and then some! Busy mum Claire Lemasurier, who lives in Tavistock, generously gives her time to help organise the fundraising skydives for our charity. Now she’s going to greater lengths to raise more funds for our care by taking on six tough expeditions in a year. To fit in the intensive training needed to tackle her mammoth year of trekking from next April – first in Machu Picchu, followed by Mount Elbrus, Mount Everest base camp, Kilimanjaro and cycling from Vietnam to Cambodia, capped off with the once-in-a-lifetime St Luke’s trek to Malawi in 2020 – Claire dons a 15kg backpack three times a week when she walks to pick her children, aged 10 and 11, from school. She also regularly puts in training at Peak Fitness in Tavistock. 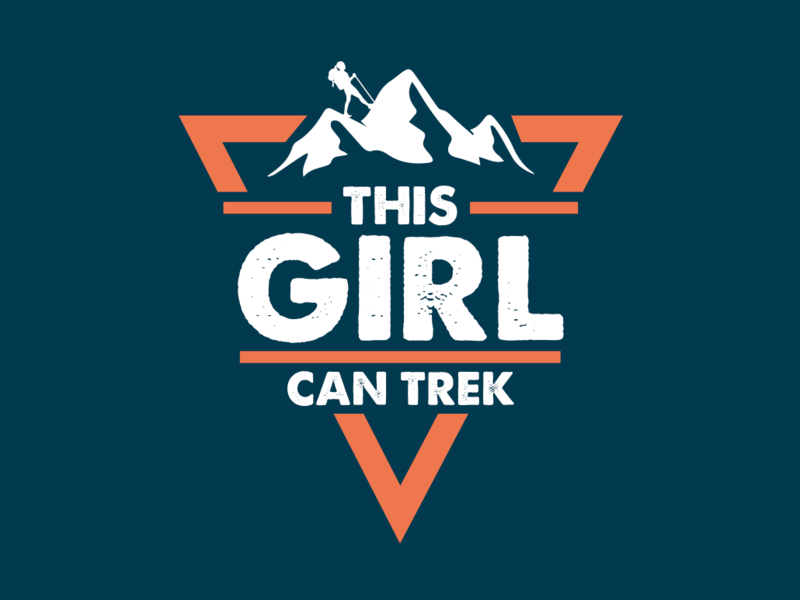 You can follow Claire’s journey and send her your messages of encouragement at This Girl Can Trek on Facebook and Instagram, help fund her efforts on her GoFundMe page, and if you – or anyone you know – are interested in taking part in our exciting Malawi 2020 Challenge, check out our webpage. Go, Claire! And thank you for doing something so amazing for St Luke’s.